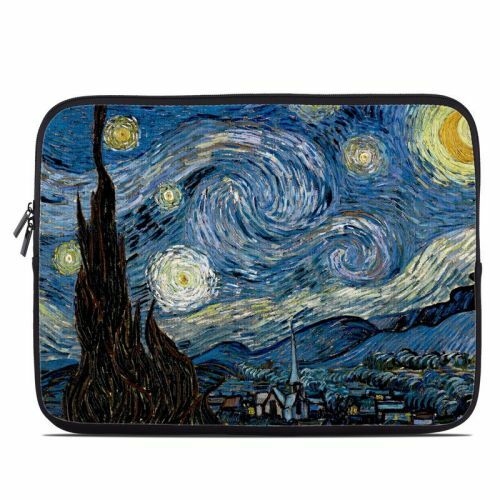 iStyles HP Chromebook 11 G4 Skin design of Painting, Purple, Art, Tree, Illustration, Organism, Watercolor paint, Space, Modern art, Plant with gray, black, blue, green colors. Model HC11G4-VG-SNIGHT. 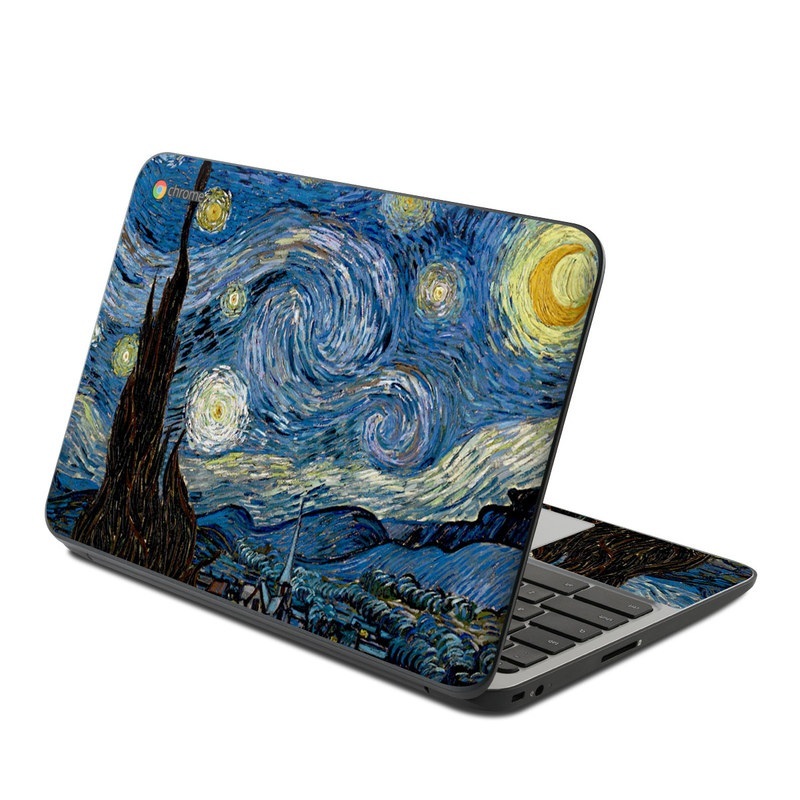 Added Starry Night HP Chromebook 11 G4 Skin to your shopping cart.